It's been a crazy busy week and I am in need of a nice long vacation. How about you? I'm packing my things and heading to Chicago for the week. You can take the boy out of the city... but he'll just end up in some other city. I'm packing all the usual suspects but my favorite new addition is this awesome bag from Billy Kirk. I picked it up at the Pop Up Flea in NYC yesterday and Chris Bray (one of the founders) was kind enough to customize it for me. 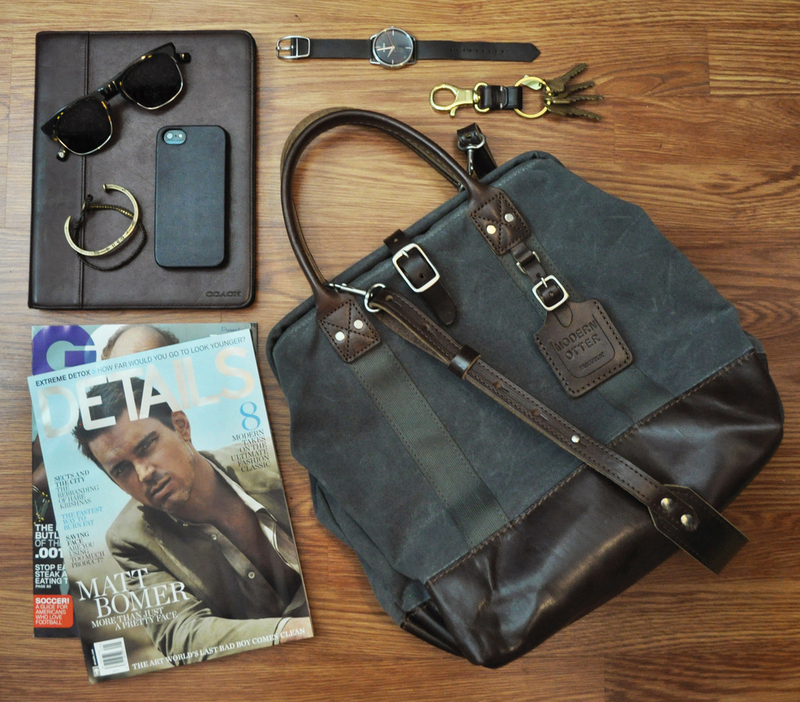 It is the perfect carry-all for all my travel essentials. 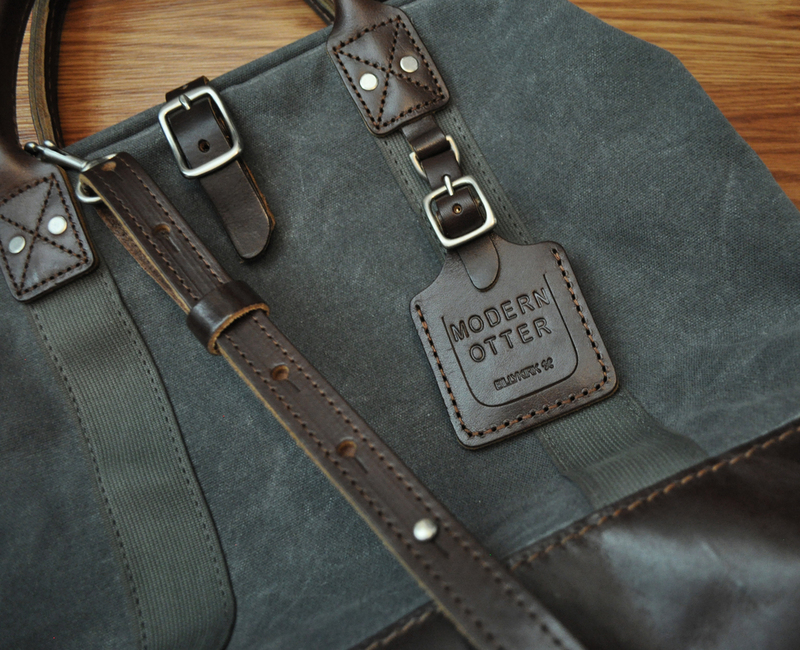 Made from sturdy leather and waxed canvas, I'll definitely have this in my arsenal for a long long time.